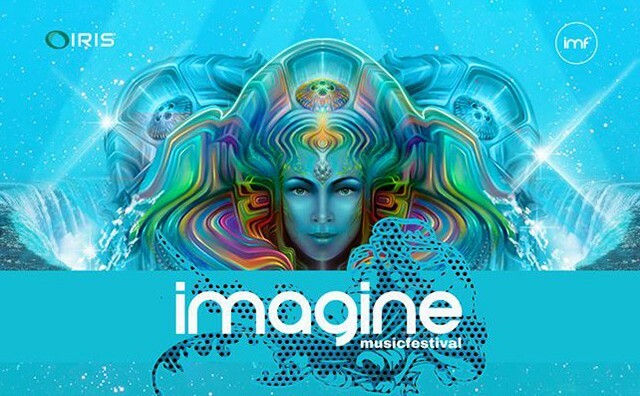 Atlanta, Georgia (March 29, 2017) – Imagine Music Festival, the three-day camping, electronic dance music festival held in Atlanta, Georgia, is excited to reveal the official after movie for 2016. The after movie acts as the prelude for the first official lineup announcement coming next week, which is sure to features a venerable who's who of today's best dance music producers. Coming off of a great year, which saw the festival welcome over 25,000 attendees to its new home at Atlanta Motor Speedway, the movie is – in a word, MASSIVE. Opening with a sweeping shot across the Imaginecampgrounds, this re-imagined look at the festival is something one can only do by taking a step back to take it all in. From a carefree float in the Imagine pool to a spin on the ferris wheel, the bumping beats of DJ Hanzel and lasers tearing through the night sky and even a wedding proposal, the after movie will transport you back to last August and make you want to do it all over again. Earlier this year, Imagine announced it would be returning to Atlanta Motor Speedway this September 22-24, 2017 for the fourth edition of the immersive aquatic fairytale. The return to the venue means fans can expect plenty of upgrades, based in large part to feedback from its 2016 attendees. Expanded water stations, camping upgrades, improved VIP area, shade and charging stations, food options, dancers, art, workshops, the return of the Imagine pool and of course an even bigger and better lineup. As one of the country’s last remaining independent festivals, Imagine creates an all-encompassing, 360-degree sensory experience that blends music, circus troupes, performers, dancers, art, workshops, classes and more. “We are extremely grateful for the love and support we saw last year. The magnitude of growth we experienced in our first year at Atlanta Motor Speedway was humbling. There is endless potential and we look forward to growing as a festival," says Iris Presents founders Glenn and Madeleine Goodhand. Tickets are available now starting at $125 for a 3-day pass. VIP passes, with front row pit access, an elevated viewing area, VIP (no line) access, air conditioned chill lounge, bottle service, cocktail service, complimentary champagne toasts, private security, clean trailer bathrooms with running water and air conditioning, giveaways, meet and greets, and more are available starting at $299 for a 3-day pass. Camping passes are now available to purchase as an add-on to the festival tickets, with prices starting at $99. Four camping packages available including GA Camping, VIP Camping, Easy Life Pre-Set Souvenir Tents, The Glamp Life Premium Tents, Geo-Dome Luxe Tents, GA RV Camping and VIP RV Camping. 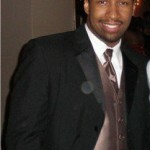 Tickets are available online at www.imaginefestival.com. Imagine Music Festival is an 18 and over event.